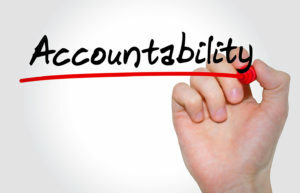 A year of significant change, accountability and operating within new business realities, what will be the end result? 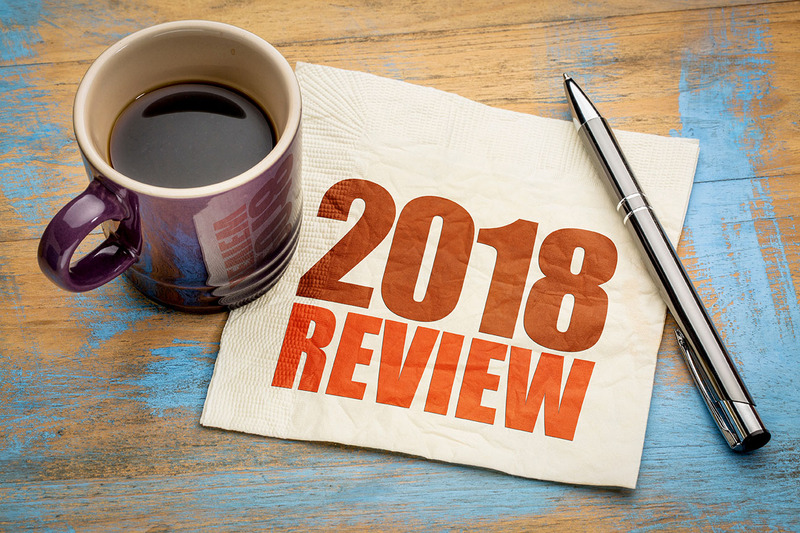 2018 was definitely a year of significant change in occupational health and safety across North America. In Canada, we faced a year of federal and provincial regulatory change along with some key introductions. Not only did our industries see a significant change to regulations federally and provincially, but incidents such as the tragedy involving the Humboldt Bronco’s also accelerated them. Some of the most transformational changes included the introduction and legalization of cannabis across Canada and implementation of new regulations such as Bill 30 in Alberta resulting in the additional focus on maintaining safe work environments for employees and employers. 2018 is also the year of transfer of accountability and consequences. Negligence by organizations and individuals meant being implicated and criminal law applied to them for the violations to workplace safety and personnel. Organizations paid fines, expensive ones at that. Federal legislation and the legalization of recreational cannabis in Canada as of October 17, 2018, presented a new paradigm to the safety of workers and the public. The use of alcohol and drugs can have adverse effects in the workplace. Impairment and substance abuse of cannabis in many cases are already included in an organizations drug and alcohol policy. The effects and recognition of cannabis use are complex and vary significantly between individuals. This results in requiring employees and employers need to train and understand the complexity of this substance and its effects on workers. Employers must now deal with the myriad of issues accompanying the legalization of recreational cannabis. 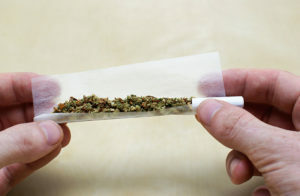 As with alcohol and other drugs that cause impairment, employers can prohibit workplace use and possession of cannabis, as well as employees attending for work while impaired. Employers should implement policies explicitly addressing cannabis that set clear expectations concerning both medical and recreational use. Such policies should focus on impairment and on ensuring that employees are fit for duty. They should distinguish between the use of medicinal and recreational cannabis and set the workplace rules and the disciplinary process to follow a contravention. Policies covering the use of medical cannabis should outline the forms of medical documentation that will be required to substantiate its use, as well as a commitment to accommodate to the point of undue hardship. Policies should also address substance abuse and addiction. They should require employees to report if they are unfit for duty, a co-worker is suspected of being unfit for duty, and/or they have an addiction to cannabis (or any other impairing drug). Such policies are permissible when the objective is to treat dependency issues. Failing to comply with the policy, and only disclosing an addiction or dependency after an incident, may permit the employer to discipline the employee. In these instances, the discipline would be for a breach of the policy and not for the employee’s addiction or dependency (which would contravene applicable human rights legislation). A key concern for employers relating to the legalization of cannabis is workplace safety and potential liability if reasonable steps are not taken to address cannabis in the workplace. While it remains a sensitive issue, random drug and alcohol testing may become more common for employers with workers in safety-sensitive positions. In November, nearly seven years after its random testing policy was first rolled out, Suncor has reached an agreement with Unifor Local 707A to start random testing at its oil sands work sites in Alberta. Bill 30: An Act to Protect the Health and Well-being of Working Albertans took effect on June 1, 2018. 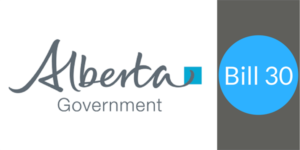 Amongst other changes, the bill repealed and replaced the Alberta Occupational Health and Safety Act. have a health and safety representative at employers with five to 19 employees. co-operate with other people for the purposes of protecting the health and safety of workers on a work site. On Dec. 14, 2017, Bill 177 introduced the most significant changes to Ontario’s Occupational Health and Safety Act (OHSA) in nearly 30 years. Until the change, the maximum fines for violating the OHSA were $500,000 (corporation) and $25,000 (individual) per charge. The maximum fines are now $1,500,000 and $100,000, respectively. We note that, for an individual, the increased fine is in addition to any jail term — which remained at a maximum of 12 months per charge. As well, for all defendants, the victim fine surcharge of 25 percent, automatically imposed under the Provincial Offences Act, still applies. The limitation period for a charge was one year from the contravention. Bill 177 added a discoverability element to the limitation period. The discoverability element means that the limitation period may not lapse until one year after an inspector becomes aware of the alleged offence. The change is likely to impact latent violations such as negligent advice by engineers or architects but could also make other historical violations actionable. An example of the latter could be an injury or accident that is not required to be reported to the Ministry of Labour but becomes known to an inspector at some point. For employers, the expansion of the limitation period may make it imperative for employers to conduct a detailed internal investigation of all such incidents and to ensure that the proper steps are taken to protect that investigation with solicitor-client privilege. This approach will allow the employer to gather detailed information and documentation, while the matter is fresh, and to resist any MOL requirement for investigation materials, should it investigate the matter. An employer, that does not own the workplace, must now notify the MOL if a joint health and safety committee or a health and safety representative identify potential structural inadequacies of a workplace as a source of danger or a hazard to workers. As well, Bill 177 provides that additional notification requirements may be created by regulation which suggests that circumstances requiring notification of the MOL may expand further. In 2018, Danatec was once again honoured with Reader’s Choice Awards within multiple categories three years in a row. However, this is the first time that our company has won four Readers’ Choice Awards. The team responsible for those accomplishments are what makes Danatec unique in the industries we support. We are seen as subject expert matters and industry leaders when it comes to OHS safety solutions, education and technologies. 2018 was an exciting year for the growth of Yardstick Training in the safety sector. Not only did we continue to prove our value to industry as Danatec but we also invested in our growth with the acquisition of Grand River Occupational Health and Safety out of Cambridge, Ontario. As we enter 2019, we identified a critical need that our clients have when it comes to OH&S consulting and compliance. Our strategy is to provide our clients across all industries a safety solution that encompasses every aspect of an employee’s and organizations’ safety and accountability culture. From safety training (e-learning, blended and classroom), policy development, auditing, investigations and safety staffing resources we are here to help. I look forward to sharing with you more throughout the year my insight within our industry and all the exciting solutions you have come to know and trust. Stay tuned for more exciting updates as we continue to disrupt and transform safety as you know it. Next Article Employees Don’t Do What You Expect, They Do What You Inspect!